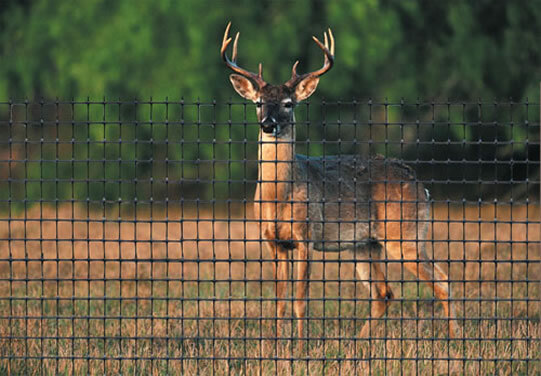 Iron, mesh, or wooden spiked fences lead to injured, maimed or dead deer and other animals. Deer are dying from being caught on fences in chestnut hill residences, including the morris arboretum. Consider not buying a fence / try planting shrubs or trees for boundaries. buy a fence that is 8 or 9 feet high so that deer can’t jump over it. do not buy a fence that has spikes or wires on top of the fence or places where deer can wedge themselves between posts or under fences. attach a rubber garden hose over the top of the spikes on tops of fences. put a hole in small rubber balls that can be attached to the top of the spikes. cover the bottom areas of fences that have spaces with a strong wire mesh or wooden boards to prevent entry. contact fencing companies for help with materials to make your existing fence safe. Keep the deer safe as they forage for food, you can make a difference! !